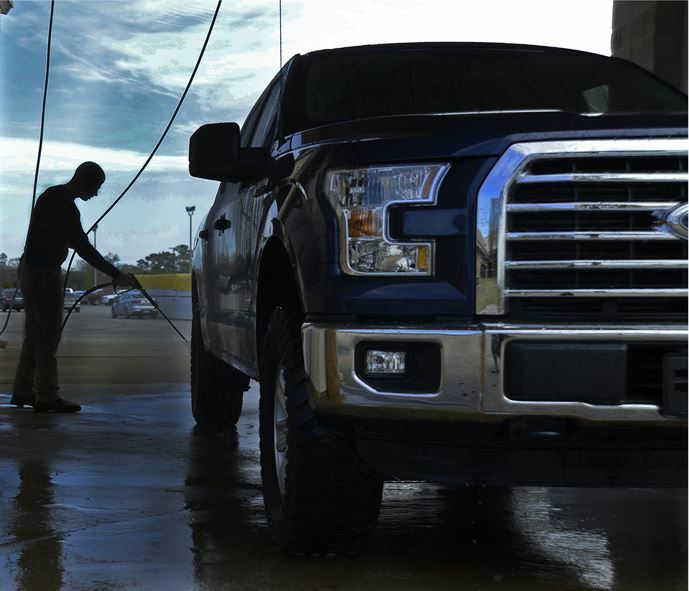 Featuring fully automatic in-bay car wash systems such as the Quicksilver brushless and IQ Soft Touch automatic car wash systems. 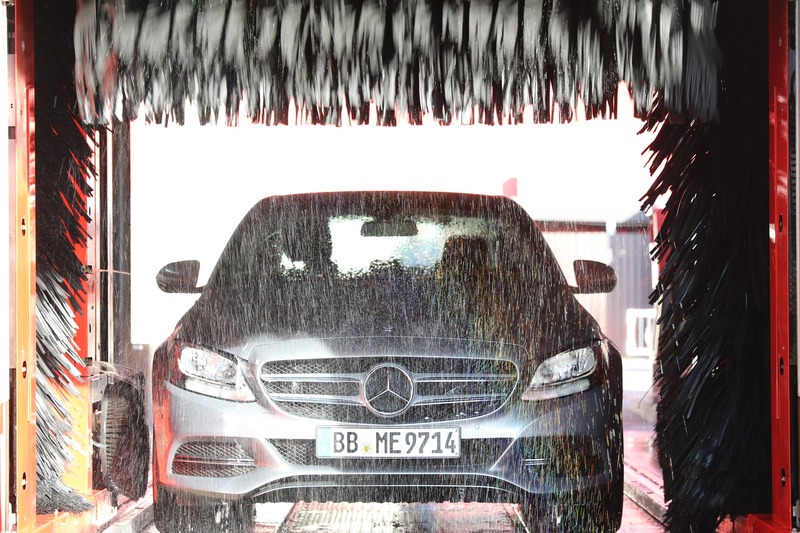 We have a multitude of high-quality high-pressure self-serve car wash bays available. 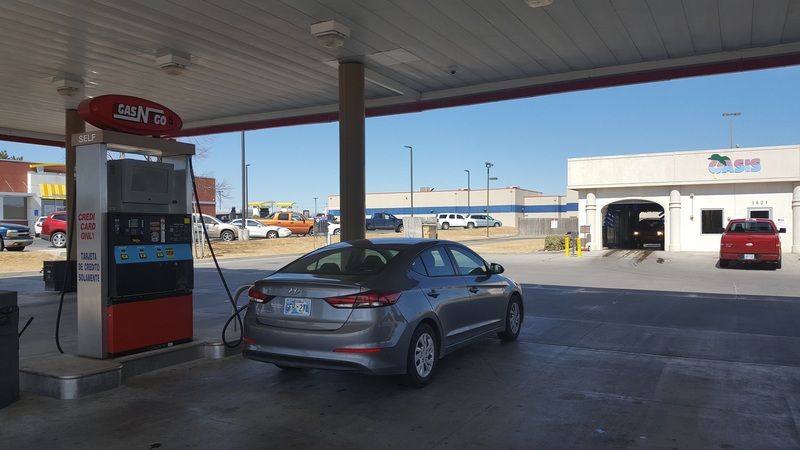 Our Oasis Car Wash at 1621 E Kansas Plaza has 8 convenient gas pumps available. 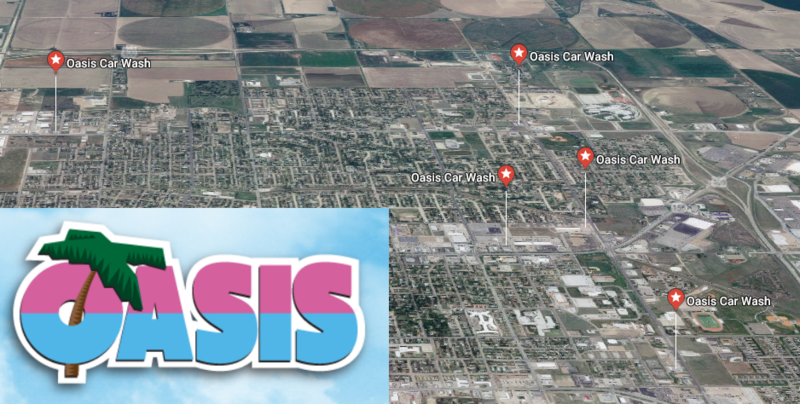 Oasis has five convenient locations within Garden City.